We have a new way to give that is fast, easy and secure using our giving system. Just one account, one login, one super fast, easy way to give. Grab your phone and text NEWLIFEGIVE to 77977. 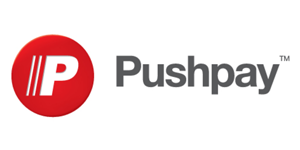 Once you use PushPay your account will be linked and you can easily give online, or using the New Life Church app. If you have already been giving using EasyTithe, you can still give here. If you are new to online giving at New Life Church please use PushPay Online Giving to create a new account. Do you have more giving questions? Read on! 1. Giving of our firsts involves faith–the essential ingredient to bring God pleasure.